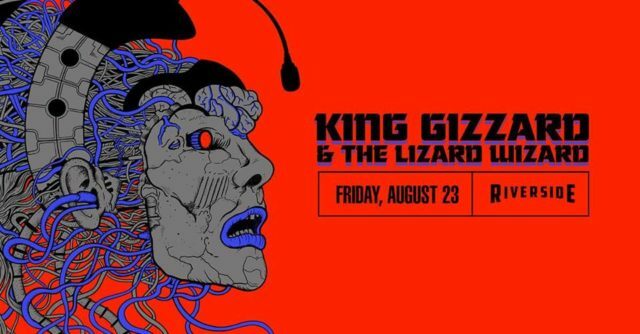 King Gizzard & The Lizard Wizard’s sense of sonic exploration makes them easy to mistake for a long forgotten piece of the psych explosion of the ‘60s. With an otherworldly sound that, at times, feels barely held together, King Gizzard offer a psychedelic blend of progressive rock, folk, jazz, soul, heavy metal and even elements of film music. Known for their mind bending creativity and prolific songwriting, they released 5 albums in 2017 alone, their live show promises a transcendent experience, full of hypnotically winding riffs and the overall sense that the entire audience is being swallowed whole.